Desk Top Perpetual Calendar with Month, Date, Day. Solid Polystyrene Cubes. Minimum Quantity: 50. 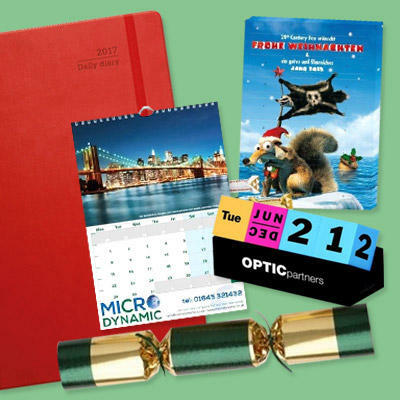 Maximise your advertising message with a well branded promotional, corporate calendar, diary or seasonal gift. A well produced promotional calendar or diary is a cost effective way to promote your brand, company details or an advertising message. It sticks around like glue and is always useful, a great idea that keeps on giving throughout the year or during important seasonal events such as Christmas.